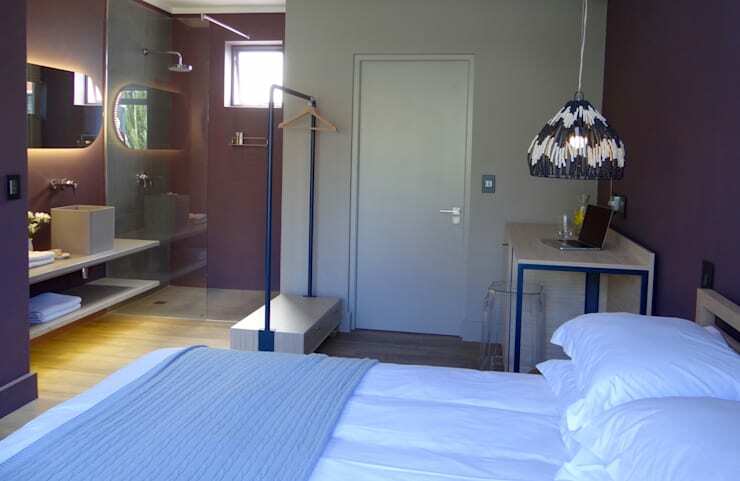 Ever heard of the Parkhouse Boutique Hotel situated in the hub of Cape Town? Well, today we get to take a sneak peek inside this super fabulous space, simply because we love looking at beautiful designs (and to provide you with top-quality inspiration, obviously). 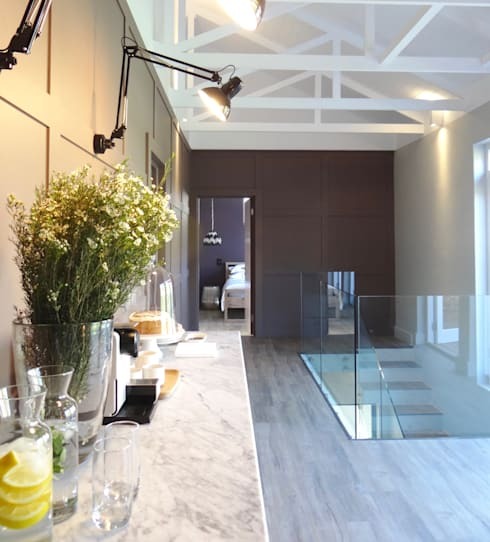 But first, a little history: an existing student accommodation space in an old house was first renovated and converted into something much more elegant before this hotel saw the light of day. 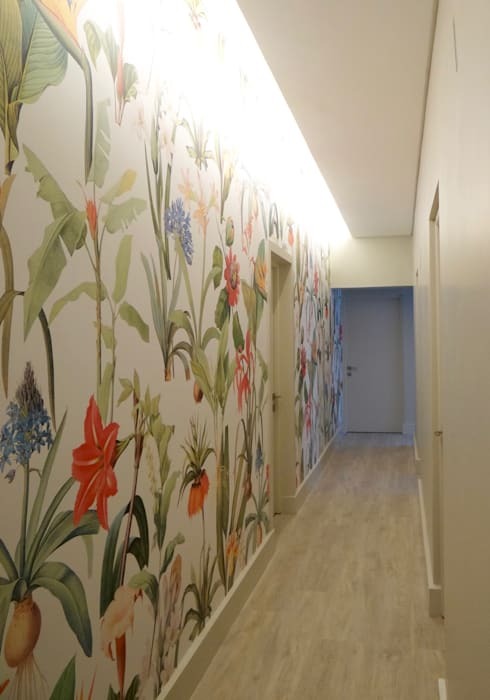 Situated close to popular restaurants, shops and other attractions, this hotel flaunts an eye-catching interior look, thanks to the interior designers over at Turquoise. One does want to enjoy some fresh air every now and again, right? 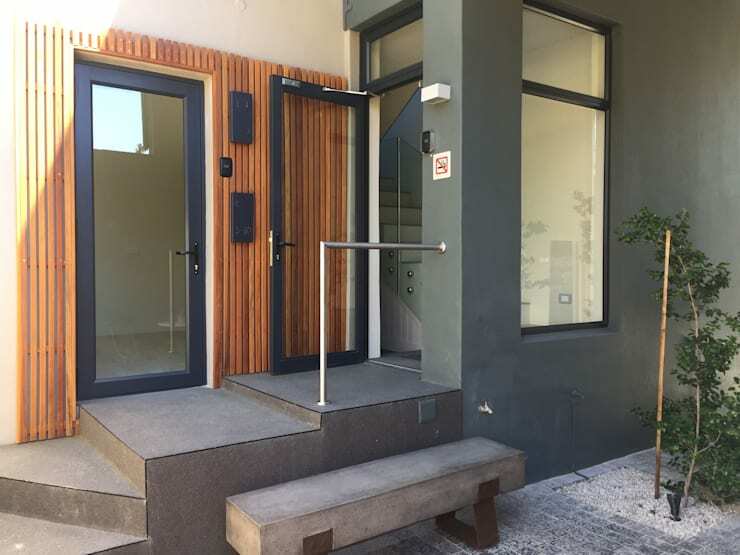 And that’s why this hotel offers a quaint little courtyard where guests can catch some sun and enjoy fresh gardening touches while admiring the structure’s exterior façade. 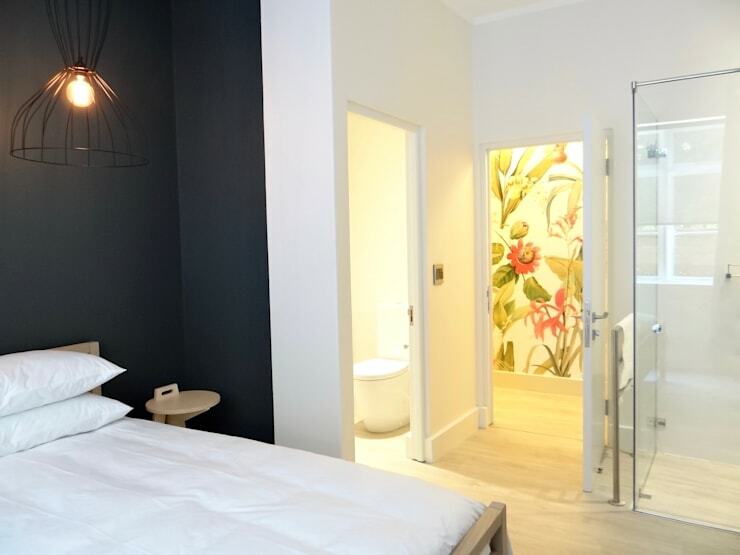 Every single bedroom presents its own unique combination of materials, textures and colours, providing guests with striking design inspiration. Just have a look at this custom vanity which was designed and manufactured to create a unique experience. 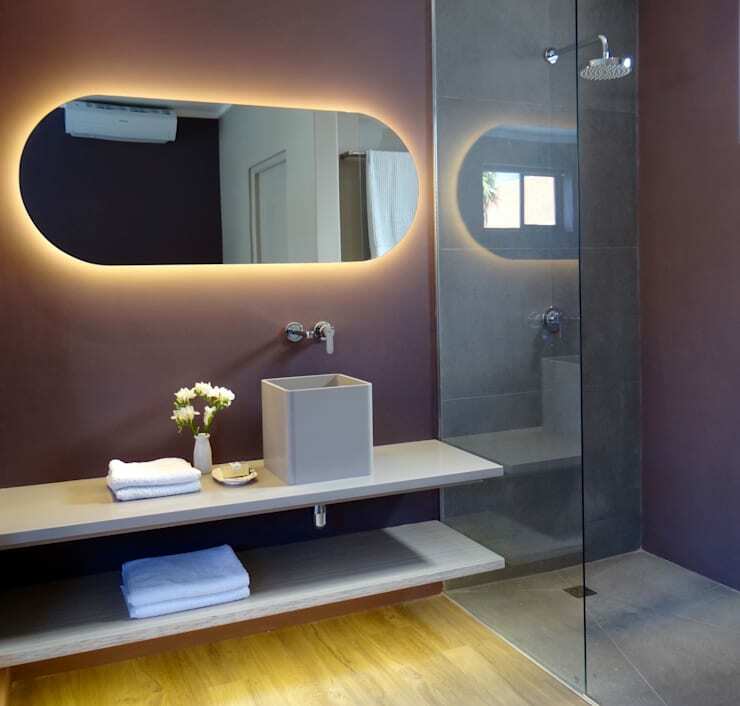 That back-lit mirror adds a touch of futuristic-looking style while the elongated floating shelves ensure ample storage room for a range of bathroom goodies. In the spirit of some more fresh air, this private patio conjures up a comfy little seating space perfect for reading, or just enjoying some top-notch wine from one of the vineyards. This is Cape Town, after all! Want to scope out a few more images? 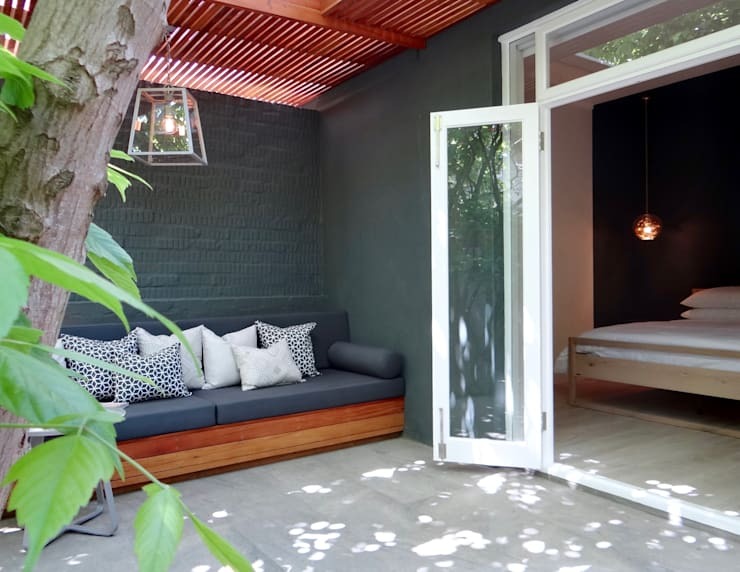 Next up on our viewing list: The Pretoria beauty filled with eclectic charm. 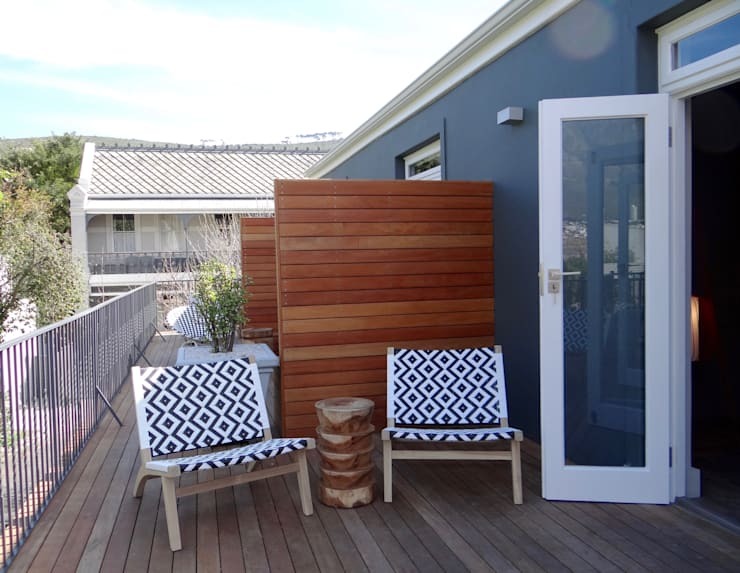 Are you keen on visiting the Parkhouse Boutique Hotel?